Jakarta (10/6), This year is the Japan Governmental Agency’s second year to be trained with Multimatics. There were three seminar and training programs for the Japan Governmental Agency that were held in Multimatics. They were Seminar on Malware Dynamic Analysis Overview, Operating System Architecture and Operating Security, and Malware Dynamic Analysis. 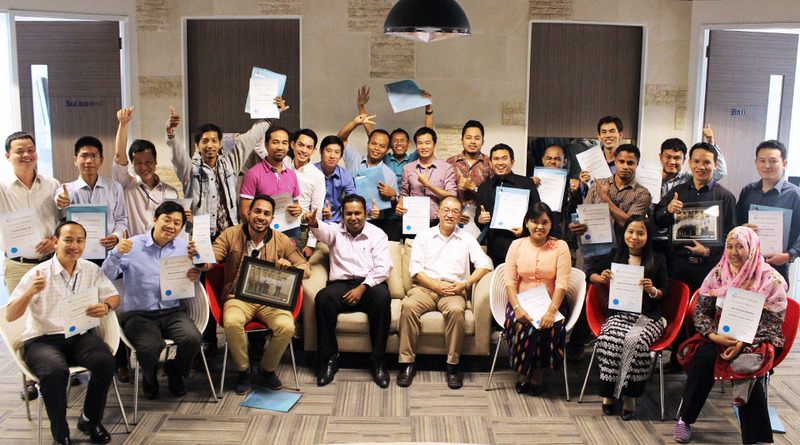 This training was attended by 24 participants from 6 countries. The Japan Governmental Agency delegates 6 countries which are Cambodia, Laos, Myanmar, Vietnam, Timor Leste, and Indonesia. Each country sent their delegation to learn about the current and latest knowledge in Cyber Security to be later applied in their respective countries. Multimatics is pleased to provide training and be part of Japan Governmental Agency development and enhancement for the better world of Cyber Security.